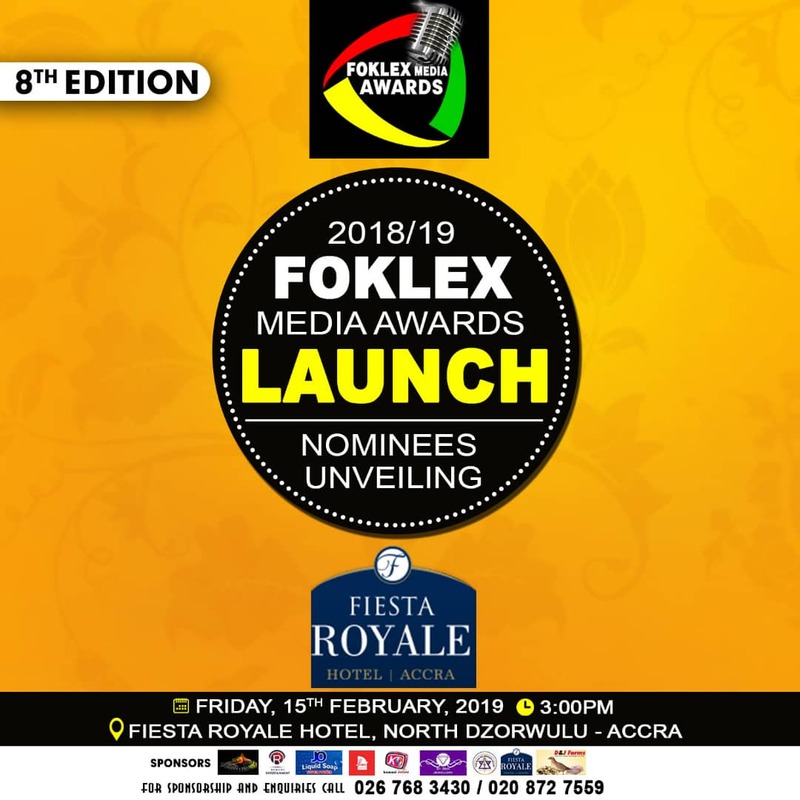 The organizers of Foklex Media Awards, Foklex Media Productions has released nominees list for the 8th edition of the award scheme. According to them, the official unveiling of nominees will take place at Fiesta Royale Hotel in Accra, on February 15, 2018. 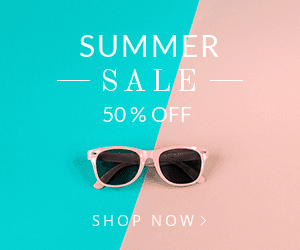 In a recent interview with www.newshuntermag.com, the Chief Executive Officer of Foklex Media Productions, Mr Frank Owusu disclosed that they are broadening their scope to cover all the regions in Ghana. 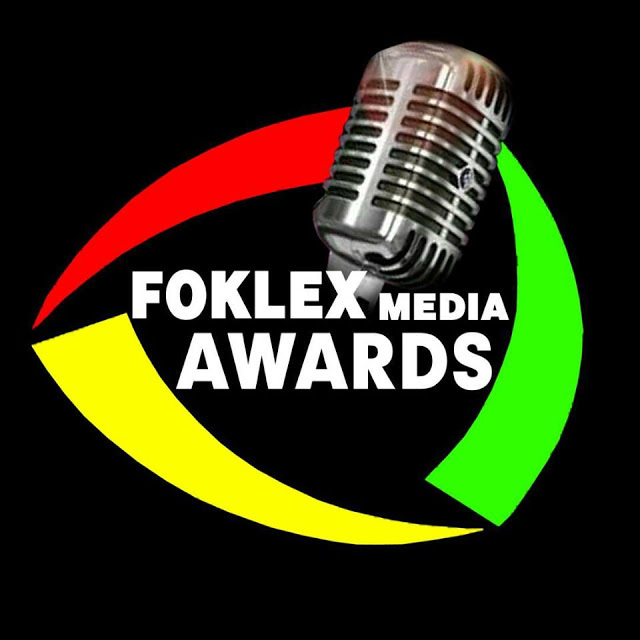 The Foklex Media Awards was instituted in 2006 to honour outstanding radio personalities in some selected regions.